Thank you/terima kasih to everyone visiting my site since I launched it. Visitor stats are going up. My temp work contract ended so I’m having to put time into finding a new one. It’s fine for me (just the recession, everywhere is the same!) but means my schedule is disorganised. I am working on more posts for here and getting to grips with my Twitter very soon. This was me a few hours before 2015 started. 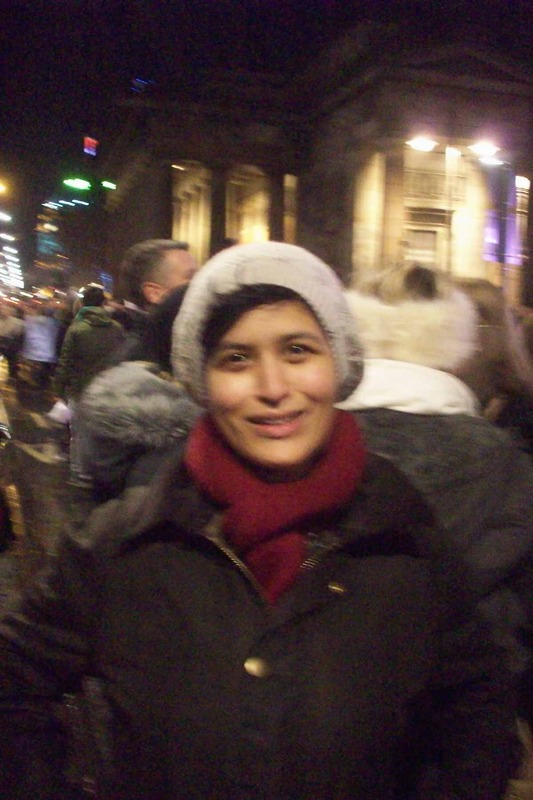 (in Scotland which is freezing, so yes, I needed the hat). This entry was posted in Uncategorized and tagged My life, Sufiah Yusof, Sufiah Yusof Oxford on January 4, 2015 by Sufiah Yusof.